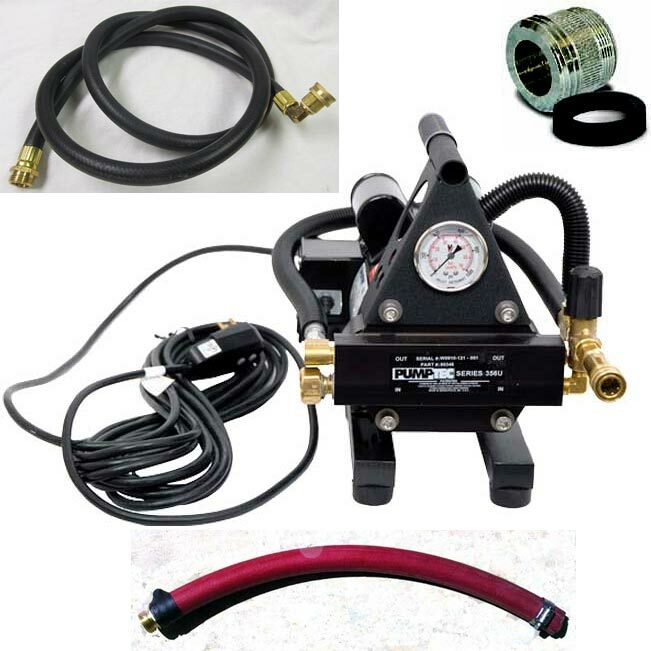 Steambrite will ship the PumpTec 80346 Water Otter 1200 psi Basic Starter Package Pressure Washer Pump For Tile Carpet Cleaning AS1200 Shock Wave  360U  by either Fedex, UPS, USPS, or Freight Quote,, and will normally be shipped within 2-5 business days. Equipment small enough to be sent by ground should typically arrive within 3-5 business days after shipment. Large Equipment could take in excess of 6-8 working days to arrive after shipment, and ground shipping times are not guaranteed. This product was added to our store on Tuesday 06 June, 2017.